In Tahiti and her islands, marine turtles have come to symbolize the survival of life in the ocean. They are a marker of the resilience of the species that our deleterious and suicidal life-style has almost condemned. They also symbolize the hope of a better life in which man would understand that his own survival and that of his civilization are dependent on respect for the environment and maintenance of biodiversity. 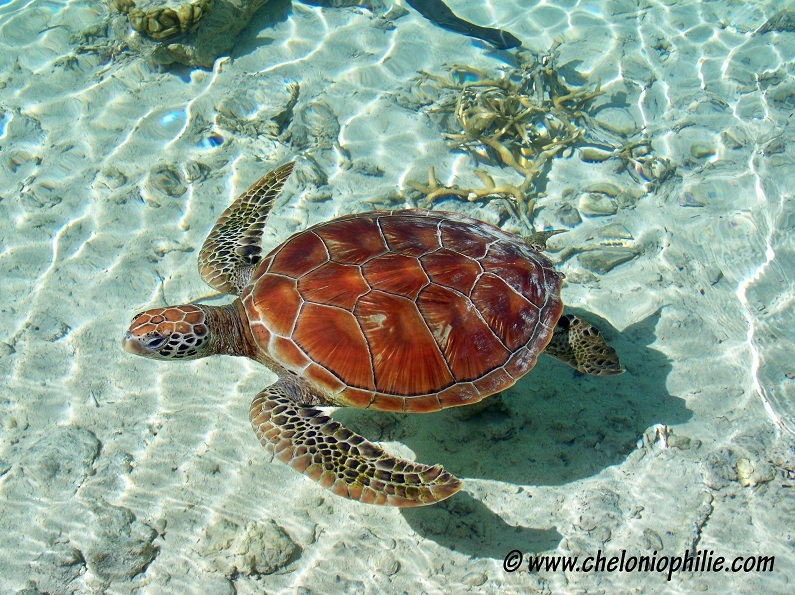 The protection of marine turtles is a strong act that goes far beyond the simple concern of preserving the environment, it is an act of civilization … We in Tahiti and her Islands like to know that our emblematic marine turtles are protected. And we do protect them with proactivity, voluntarism, efficiency and scientific professionalism.